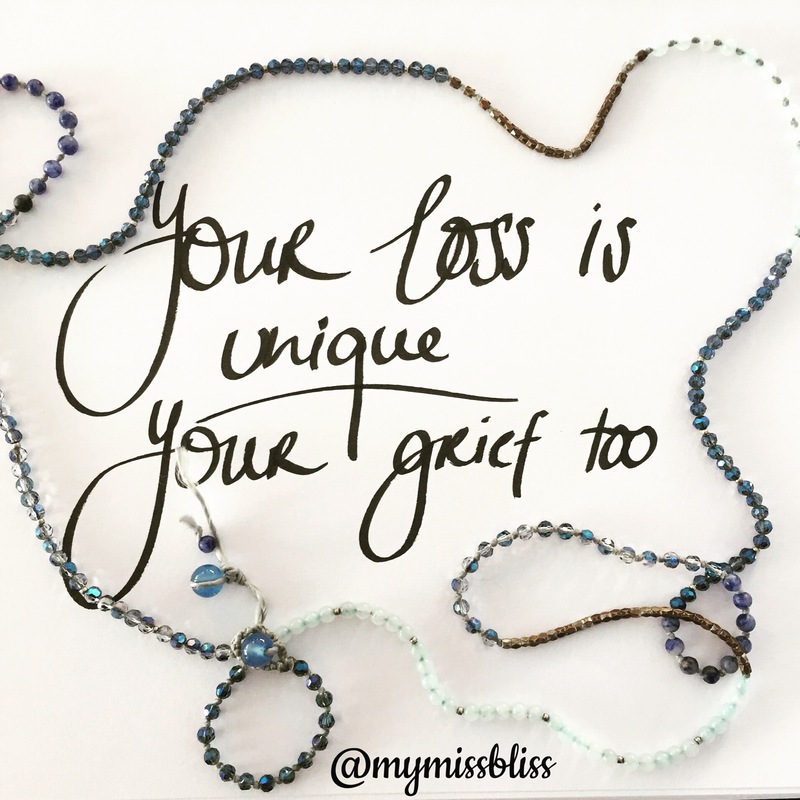 What is Grief Reflections? 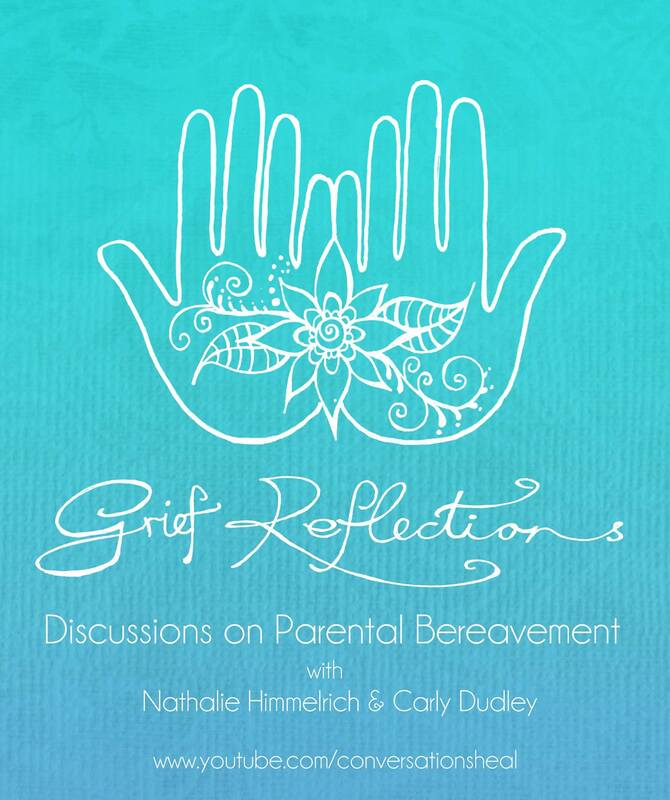 Grief Reflections is an interactive community discussion about grief and the challenges we face as bereaved parents. Each segment will be hosted by us, Nathalie Himmelrich and Carly Dudley. We will discuss topics via a youtube video and also invite the community to contribute and submit questions that they would like to see discussed prior to the event. Each discussion will be kept to a maximum of 25 minutes and we will try to get to as many questions as we can within that time period. Every second Friday we will invite you to join us as we get together to discuss a topic that relates to parental bereavement. This project will run a little similar to this Healing Conversations Return To Zero Q&A session. When Will It Happen? The discussion will take place once every two weeks on a Friday. Where Will It Take Place? The discussion will be held on The Healing Conversations Youtube Channel. You can watch it here on this website. You will also be able to grab the links from each new episode through our Facebook pages. Why Do This? Why would we want to reflect on something painful? Grief Reflections’ intent is to open up new, different and healing perspectives for everyone who takes part. We want to unite the community by coming together and exploring helpful ways to navigate the grief journey and help each other to live our lives wholeheartedly again. There is no way to stop or shortcut the grieving process. There are however ways to make the journey survivable and even beautiful. We want to create a space to reflect where we can all come together, no matter what part of the world we are in. How Will This Work? We will create an event on Facebook for each episode. Once you click on attending you will receive updates and details about each episode including the topic and the date and time. A couple of hours before the episode is set to go live we will open the event wall for you all to post your questions. You will be able to watch the episode via the Facebook event. Once the episode has aired we will invite you to share about your own experiences through using your favourite social media, website or your blog. You will be able to link your responses here at The Grieving Parents Network for others to read and find you. We would love to hear what has worked for you. How have you dealt with the challenges discussed? How have you supported yourself? The idea is to share you experience and inspire healing for not only yourself but also others in this community. Where To Subscribe: You can sign up for updates for this project on the Grieving Parents Support Network website. You can also subscribe to the Healing Conversations Youtube Channel to receive updates on all new video content. We would love to hear our thoughts and give us any feedback about our new project. Tell us what you think by leaving a comment on Facebook or in the comment section below. We look forward to embarking on this new journey with you all. Keep reflecting on your journey.